How to Lose Weight With a Busy Schedule! Home/Success Stories/How to Lose Weight With a Busy Schedule! 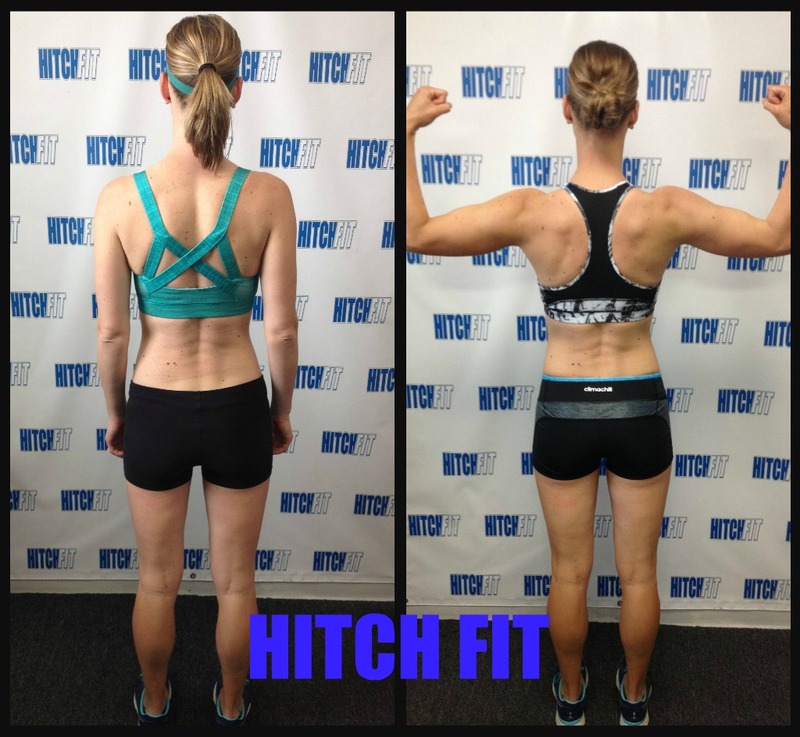 Transformation by Hitch Fit Gym Downtown Trainer (Transformer) Lesley Denny ! 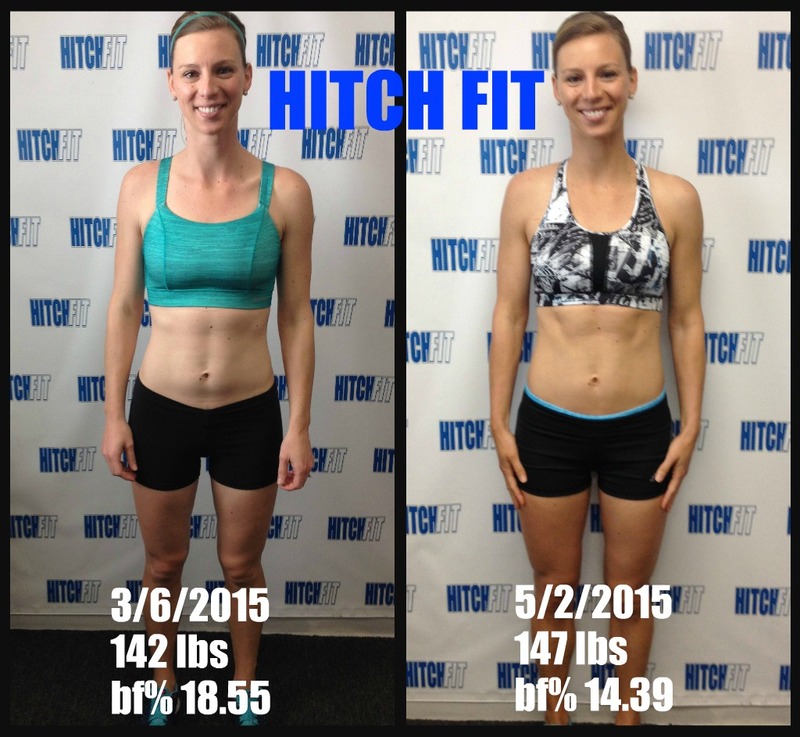 Beth learns How to Lose Weight With a Busy Schedule! I first met Beth because she had purchased a Groupon. We sat down to discuss some goals and I found out she was a resident @ Children’s Mercy and she has a very busy and always changing work schedule. I also learned that she is married and has a 3 yr old son so not only was she super busy with work but busy as a mom and wife also. She was already in great shape but she had a previous injury and wanted to get back into lifting some weights and gain a bit of strength while losing some body fat. We had a limited amount of time before her schedule got even busier in May so we set out a goal to work hard in the time we had and she did just that! I had a lot of fun training her because she is a good athlete and I could really push and challenge her and she always accepted the challenge! I kept trying to talk her into competing because she has the perfect look for a bikini girl but i know her schedule won’t allow her to do so just yet…maybe someday! She is a GREAT example of setting priorities and being able to have a healthy fit lifestyle and taking care of yourself while taking care of your family which I think is extremely important. Well done Beth, super proud of you!